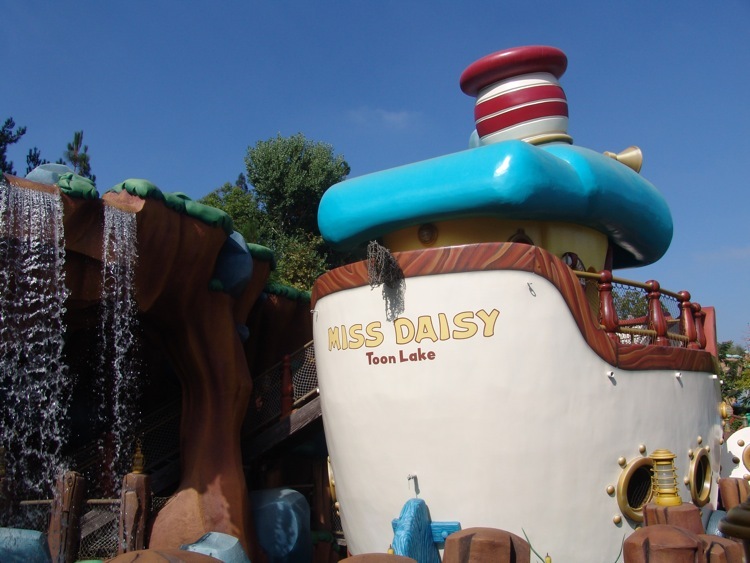 Donald’s large houseboat, the “Miss Daisy”, is docked in the lagoon of Mickey’s neighborhood. This is a walk-through experience with fun hands-on activities. There are currently 0 reviews for Donald’s Boat. Be The First To Review Donald’s Boat! You can also search for Donald’s Boat specific threads!